Security solutions play a key role in lots of industries. 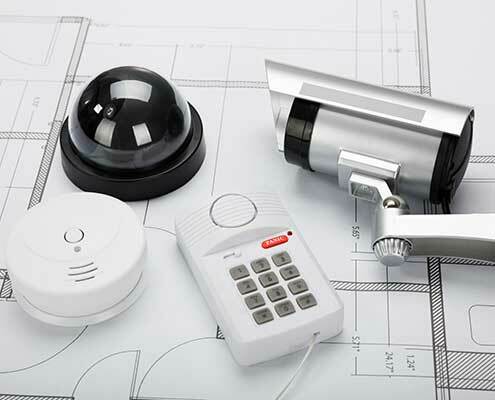 For example, in intruder alarm technology, fire alarm technology, sprinkler systems, access control technology, etc. When it comes to protecting people, assets and buildings, the security requirements are enormous. This is why these sorts of systems have to work reliably and without fault 24 hours a day, 7 days a week, 365 days a year, so that they can deliver the lifesaving signal at the pivotal moment. A high level of quality and technical performance is therefore required to guarantee that each component of a security system works reliably. This high level of safety requires sensors with very high energy consumption, which are currently supplied by wired systems, because battery-powered systems only have a very short life cycle which in turn leads to very high operating costs and security holes. 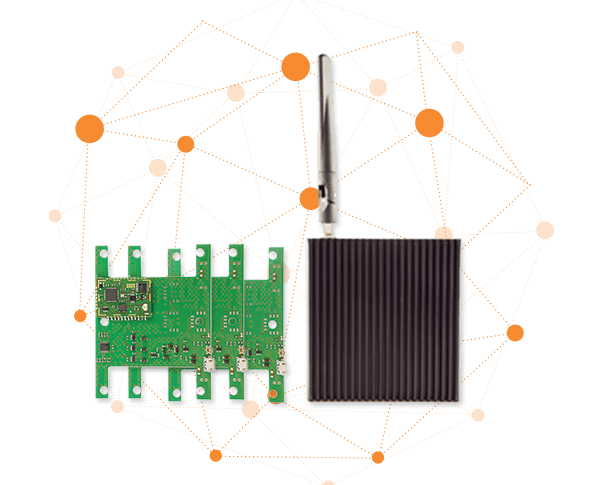 The wireless endiio mesh network is always accessible. Sensors are in sleep mode but can be woken up on demand at any time, so that security and functionality can be checked at any point. The mesh network, in which each sensor acts as a repeater, enables fast and easy installation without any need for expensive cable installation. Up to 65,000 sensors can be monitored with just one gateway. Sensors with “endiio inside” are 100% real time-enabled and require incredibly little energy. This means that functionality can be checked at any time and endiio manages to achieve lifespans of over 20 years without a need for battery change.